An assumption in traditional production-scheduling practices is that assets will continuously operate and process the jobs. It also is assumed that the information available to planners is complete and certain. However, we all know that the machines need to be stopped for maintenance and data can be incomplete or uncertain. We see that, in many cases, preventive-maintenance activities are very likely to be deferred, or avoided, due to a higher production priority. 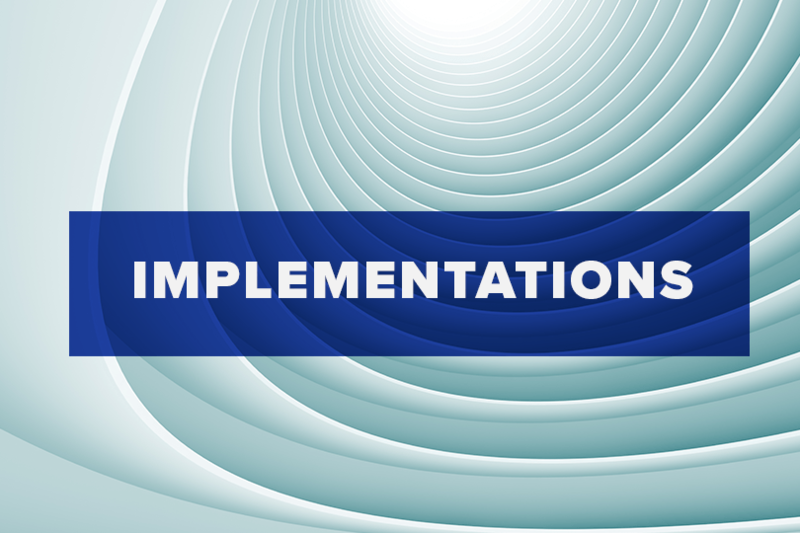 This is regardless of the sophistication and design quality of a company’s maintenance plans or computerized maintenance management systems (CMMS). To solve this problem, production scheduling and maintenance decisions need to be integrated. A new line of academic research has begun to address this issue using advanced optimization models and algorithms. The outcome is a schedule for each machine that simultaneously optimizes production and maintenance objectives. These schedules collectively minimize total production time and maintenance costs by finding the optimal sequence of production jobs and placing preventive-maintenance activities between these jobs, such that the minimum number of PMs are scheduled and machine idle time is simultaneously minimized. Depending on the production environment and the quality of data (completeness and certainty), various models have been developed. For example, flow-shop scheduling refers to a production environment in which production jobs are processed on a number of machines with the same sequence. Regarding uncertainty in data, stochastic programming is a class of mathematical optimization that can handle probabilistic values for input data (such as processing times of the jobs and MTTR). The level of sophistication of these models and algorithms also depends on how complete the data is and time sensitivity of decision-making processes. There are a number of challenges in using and implementing these solutions in manufacturing and service industries. First is understanding the models and algorithms because the solutions are presented as scientific-journal papers and are difficult to follow for average industry practitioners. However, having someone with a background in operations research helps to translate and customize the solutions according to your specific requirements. The second challenge is finding or developing optimization models and algorithms that accurately mimic how your plant operates. 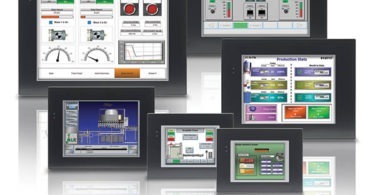 The third challenge is developing easy-to-use software interfaces for these solutions so that plant managers and technicians can interact with them. This can be outsourced to software companies or researchers. 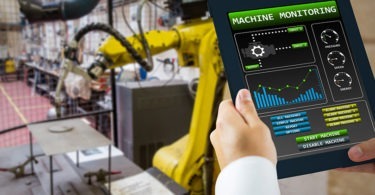 The fourth challenge is integrating such interfaces, once they are available, with existing manufacturing execution information software systems such as MRP (materials requirements planning) and CMMS. Klaus M. Blache is director of the Univ. of Tennessee RMC and a College of Engineering professor. Contact him at kblache@utk.edu. Javad Seif, Ph.D., is a post-doctoral research associate.